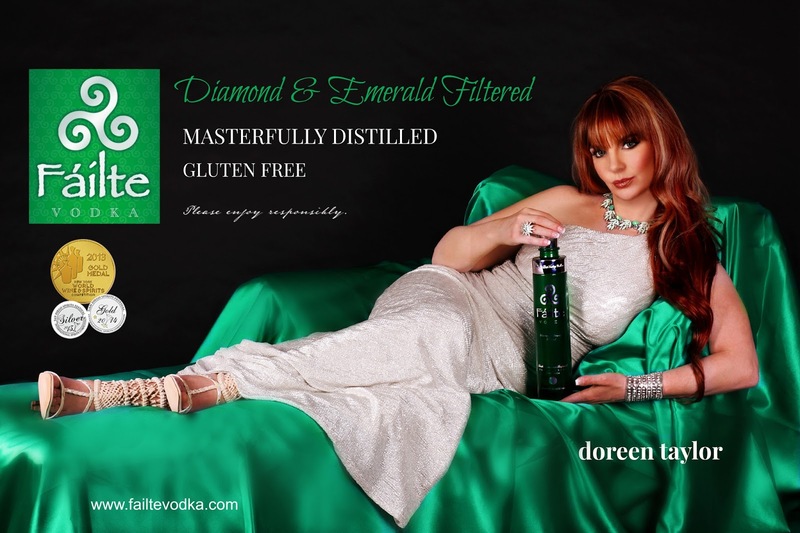 Award winning singer/songwriter and top 40/adult contemporary recording artist Doreen Taylor has been selected as the newest celebrity spokesperson for the national Failte Vodka brand (www.failtevodka.com). The new ad was unveiled at Taylor's "TOY" single release party on June 16th in Philadelphia to a sold out, star studded crowd.Failte was the alcohol sponsor for the special event mixing specialty "TOYTINI"s with their luxury, gluten free vodka. "I am honored to have teamed up with not only this great company, but also with the wonderful people that make this brand the incredible success that it is. 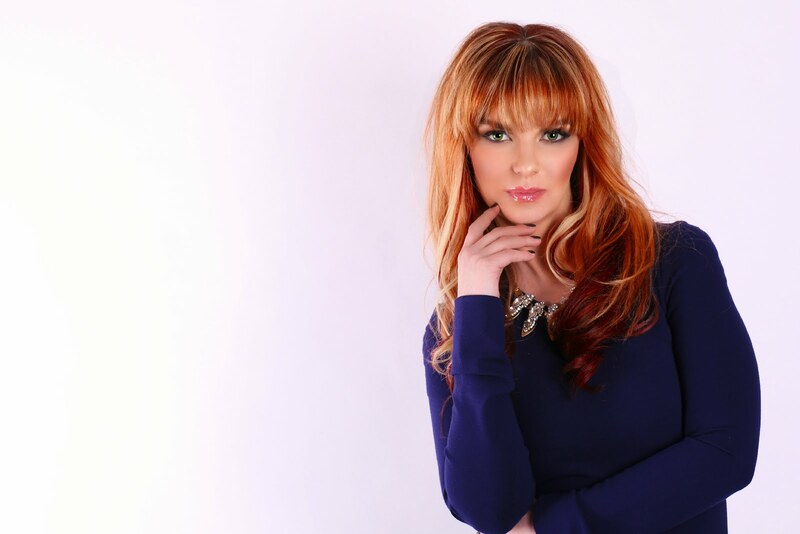 It was great to be able to partake of their deliciously smooth vodka at my sold out single release party in Philadelphia on June 16th and I am looking forward to working together much more in the near future!" Taylor stated on her Facebook fan page.